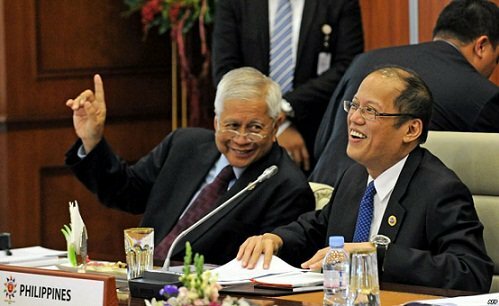 Home / News / Opinion / Filipino Diplomat: Did the USA manipulated Aquino and Del Rosario to lose disputed Scarborough Shoal to China? Filipino Diplomat: Did the USA manipulated Aquino and Del Rosario to lose disputed Scarborough Shoal to China? Filipino diplomat and veteran journalist Rigoberto “Bobi” Tiglao has released another major analysis, this time in regards to how the Philippines withdrew from the stand-off it had with China on Panatag Shoal, and in effect the country losing the disputed islands altogether. Tiglao said that the Philippines fell victim to a ploy by the United States where they acted as a mediator but it was a negotiation went wrong. He said that former Foreign Secretary Alberto del Rosario is the person to blame in the whole fiasco. According to Tiglao, Senator Antonio Trillanes IV said that del Rosario ordered the withdrawal of the Philippine Coast Guard and Bureau of Fisheries and Aquatic Resources because the United States allegedly approached him saying that the Philippines and China had an agreement to do a simultaneous withdrawal of ships from the shoal. 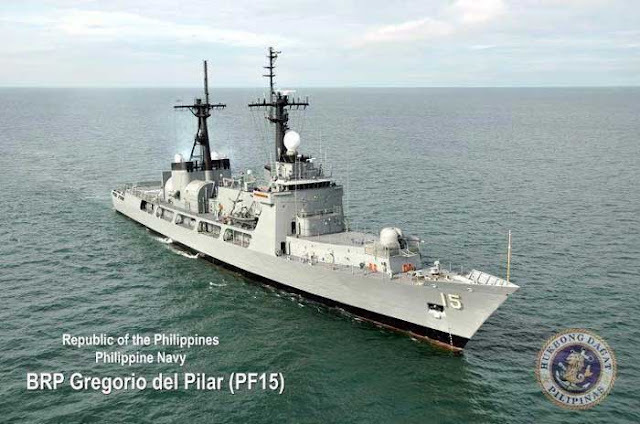 “We were approached by the US, an honest broker, for both China and the Philippines to agree to a simultaneous withdrawal of ships from the shoal. We therefore agreed. 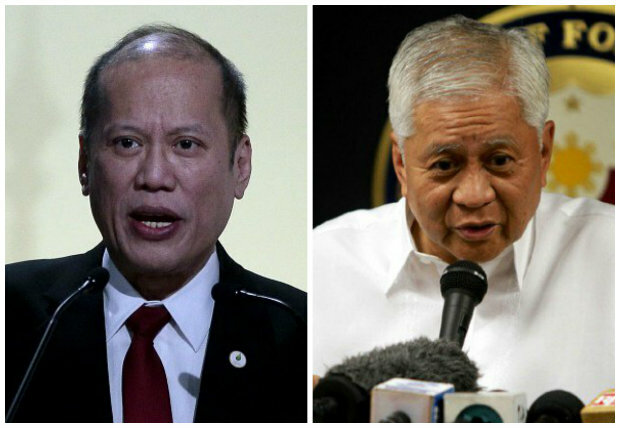 At the appointed time, we withdrew, whereas China did not — in violation of our agreement,” del Rosario said. However, Trillanes said that del Rosario did not coordinate with him because when the latter withdrew the ships, Trillanes was still in the middle of negotiating with China in resolving the stand-off. “Kaya nga sinabihan ko si Albert kung bakit niya pinalabas yung BFAR na hindi ko nalalaman,” Trillanes said. According to Tiglao, even then President Benigno “Noynoy” Aquino III did not know about the withdrawal because he was livid that del Rosario ordered the withdrawal without his permission. Tiglao believes that del Rosario is lying about the agreement because during that time, there was no protest from the United States when China did not comply, and the timeline of China’s vice minister of foreign affairs in Asia did not match the instances that occurred. Fu Ying, China’s vice minister of foreign affairs, allegedly went to the United States on June 1 in order to talk about the US intervention in the conflict, and the Philippines withdrew from the stand-off in June 3. Tiglao says that it is impossible that the negotiation can happen that quickly. Because of this information, Tiglao says either del Rosario misunderstood the instances that happened, or he folded under pressure and withdrew when he heard that China might withdraw. Tiglao believes that the United States meant to confuse the Philippines and trick them in order to withdraw from the shoal. He adds that the motivation of the United States for this is that they want to further paint China as the villain in the story. He says that everything the United States does is politically motivated. They needed a better, more conclusive situation to further the narrative that China was being aggressive in the South China Sea dispute, he says. And China taking over the shoal is the perfect way to show China’s aggression. The United States was skillful, Tiglao says. It tricked Aquino’s administration to giving up the area easily. Ending his article, Tiglao says that congress must go into investigating what really happened in the negotiation and how the Philippines really lost Panatag. "Congress must find out how we really lost Panatag. The truth will point us the way to a foreign policy that serves the national interest. If my account above is correct, then we have been led by the nose by the US, which we cannot allow to continue," Tiglao said.